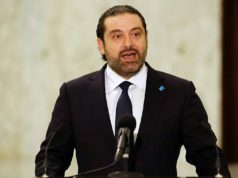 Israel’s culture and sports minister, Miri Regrev, has lashed out at a leader of Hezbollah due to criticism of the country’s recent diplomatic ventures in Arab countries. 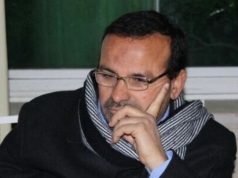 Rabat – Recent reports have indicated diplomatic “normalization” between Israel and a number of Arab countries, especially the Gulf States. 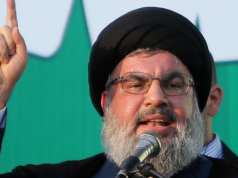 In a speech on Saturday, Hezbollah’s Secretary General Hassan Nasrallah fumed at the growing diplomatic gains. 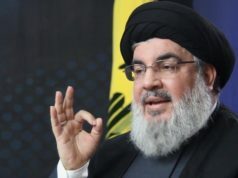 Brandishing the Palestinian cause as a diplomatic red line, Nasrallah said that befriending Israel is a betrayal of the people of Palestine. “To the terrorist Nasrallah: I heard the things you said yesterday about the prime minister and myself and the hospitality we received in the Gulf States. 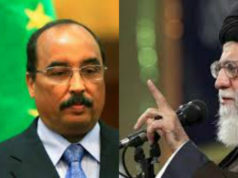 I saw how painful it is for you that there is someone in the Arab world who embraces us and desires us,” Regev retorted. In late October, Negrev was spotted at the Abu Dhabi Sheikh Zayed grand mosque wearing traditional Emirati garments. 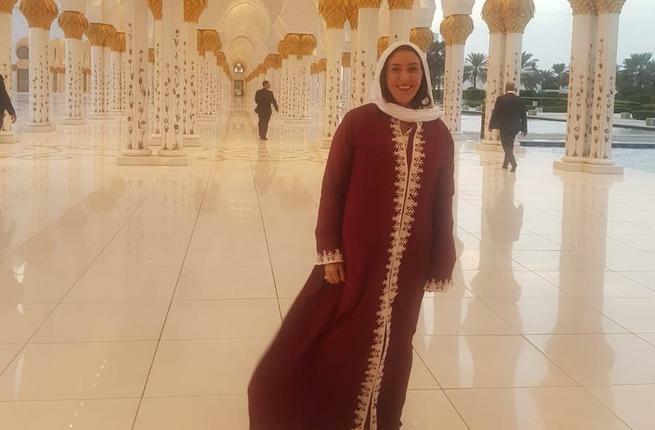 The Israeli official, who accompanied her country’s judo team at the Abu Dhabi Grand Slam, was extended an official visit by officials in the United Arab Emirate in order to tour the country’s largest mosque, which is also the world’s third-largest mosque. 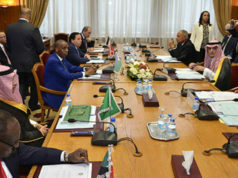 Negrev said that during her trip to Abu Dhabi, the hospitality and the warmth that characterized her stay signaled a new chapter in Israel’s relations with the Arab World. “I am happy that I was privileged to be the first senior official from Israel to sign the mosque’s guest book,” she said on Facebook. She called her tour of the mosque a “dream come true” and the beginning of dawn of a new era for Israel’s diplomatic push in the Arab world.